Using natural products doesn’t mean you have to compromise on luxury or efficacy! 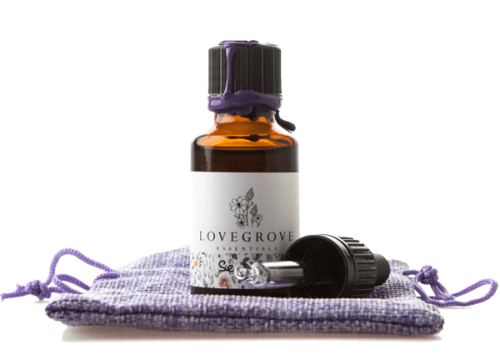 Lovegrove has created a range of luxurious holistic skincare, handmade using ethically sourced natural ingredients of the highest quality. The products have been carefully formulated to support you through the different stages of your life. Suitable for all ages and skin types, our adaptogenic skincare can be used in a number of different ways, depending on your skin’s needs. Bespoke and customisable blends and products are available on request, as well as deeply relaxing treatments, training, and a professional range for salons and spas.